Need design concept boards for your project? 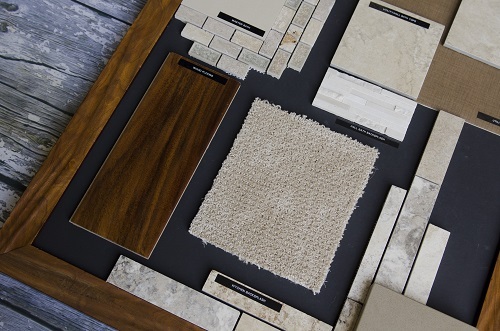 Macadam Floor and Design help you design custom color palettes and build concept boards for each. This creates a very professional look while allowing your customers pick out product in an extremely efficient manner. 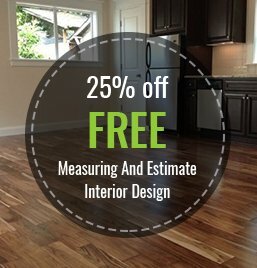 Regardless of whether you need carpet, hardwood, tile or stone. We can build the right concept board to meet your specific needs.